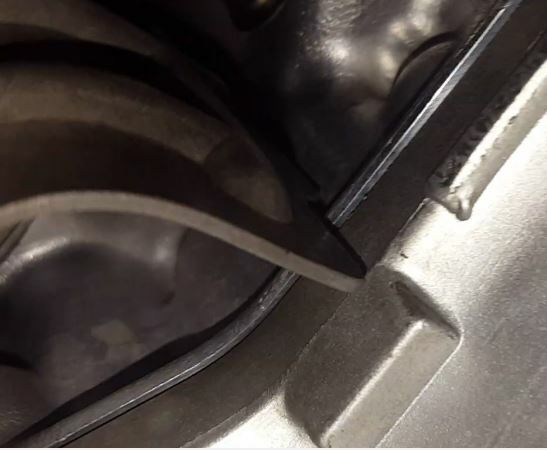 EDIT: When you changed the valve cover gasket, did you apply oil-resistant RTV at the 'corners' of the gasket as specified? If not (or if it wasn't cleaned properly) the leak could be coming from there. Yes, I applied oil resistant RTV and checked all the corners of the valve cover several times to make sure is not coming from there. I also removed the exhaust manifold heatshield to have a better view. As you said is pretty dificult area to take pictures and diagnose. I even dream of trying to solve this leak. I will give this another shot of break cleaner as 20CRVEX13 said. So I checked the leaking area after my girlfriend got home from work and sadly and I found drops of oil in the VTEC solenoid Cover and the oil sender was dry. I can't see a trace of oil coming from above or from the solenoid gasket meets the engine. 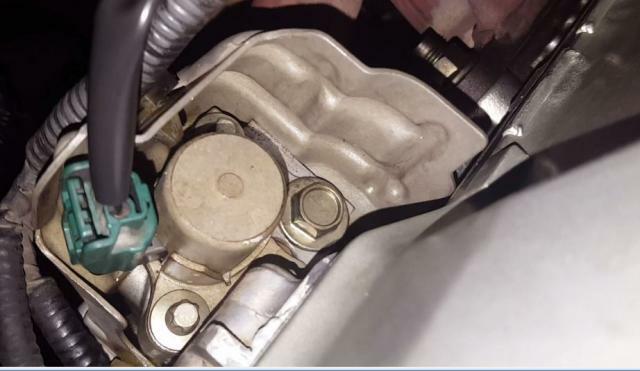 Is it possible for the VTEC solenoid to leak through the body or bolts? Did I overtorqued the bolts? I tried to take some pictures, hope you can see what I mean, this is driving me crazy. Thank you. mmeyer77 I see oil dripping somewhere in the back passenger side bottom of the engine and though I cannot see the area you pictured I thinks it’s the same or similar issue. What was your result or resolution on this? Help!! 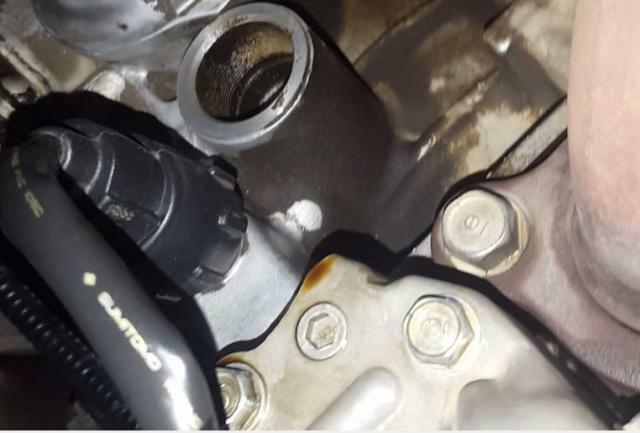 2012 Honda CRV oil leak from oil supply tube? 2011 CRV SE: Synthetic oil or not to synthetic oil? Oil leak after oil change? !